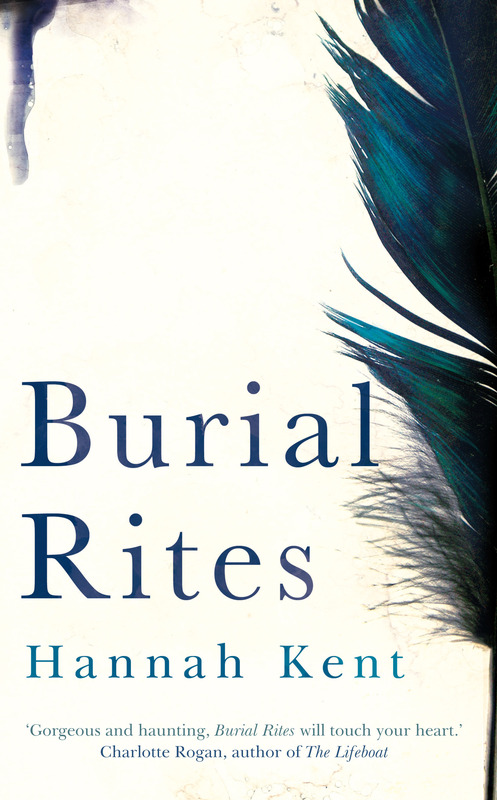 Hannah Kent is the author of Burial Rites, an astonishing debut novel that tells the story of Agnes Magnúsdóttir, the last woman to be executed for murder in Iceland in the 19th century. 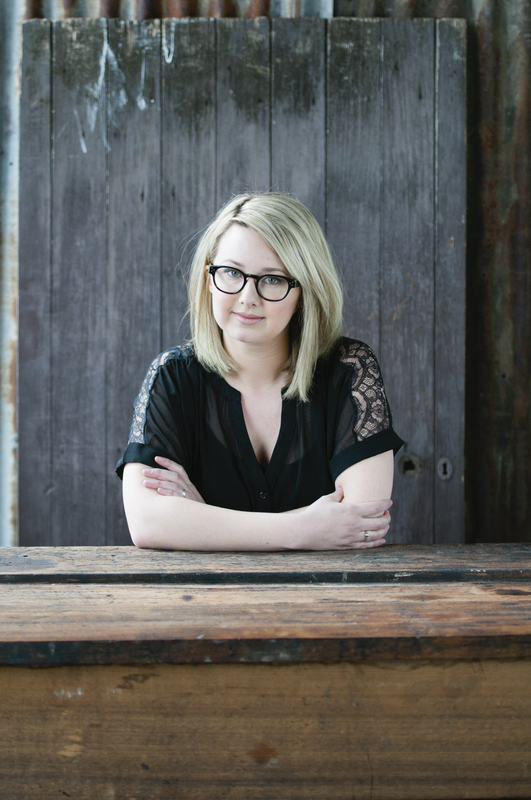 The 28 year old Australian also runs the literary journal Kill Your Darlings. 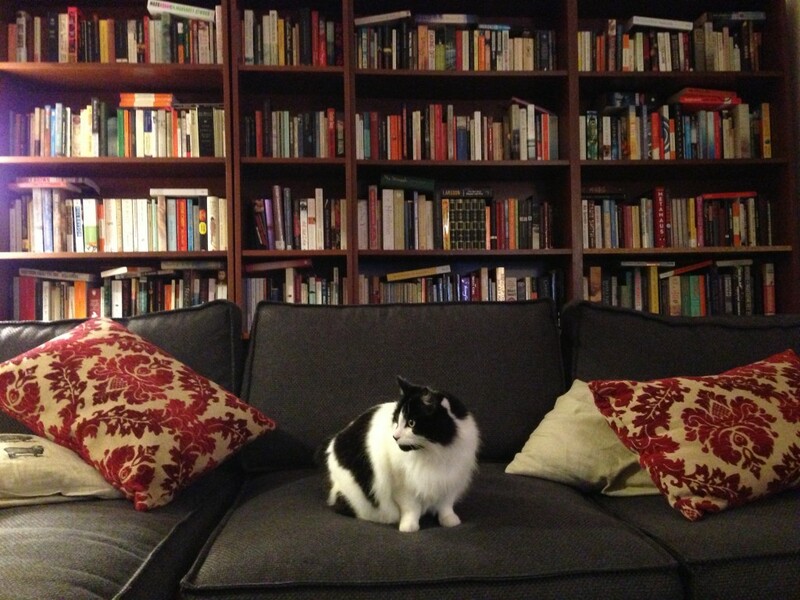 Do you read paperbacks or Kindle? Paperbacks. I have an iPad, and occasionally I’ll muster up some forced enthusiasm for ebooks and buy a couple, but I dislike reading on a screen. Most of the ebooks I’ve bought I now own in paperback too. There’s just some ineffable quality about ‘real’ books that I find lacking in digital. The smell of them. The option to crease a corner on a particularly well-written page. I used to shelve my books anywhere they would fit, in whatever order they fell, but after a few recent occassions where I bought a novel only to realise I already owned it, everything is now strictly alphabetical. The genres are mashed in there together however. What’s the book you own but have never read? There are more than I’d like to admit to. I acquire novels faster than I can read them. Most of my books with uncracked spines are classics purchased in a fever of self-improvement. Dante’s Hell. Dostoyevsky’s The Brothers Karamazov. East of Eden by John Steinbeck. Eleanor Catton’s new book The Luminaries. A history book by Robert Ferguson called The Vikings. Leonard Cohen’s The Book of Longing. Lip balm, purse, keys, a pen, and a cleaning cloth for my glasses. Some unfortunate-looking bobby pins (kirby grips). I travel light. What’s the book you foist on people? Independent People by Halldor Laxness. For anyone even remotely interested in Iceland or Icelandic literature, it’s a must-read.